Fabulously simple but never boring! 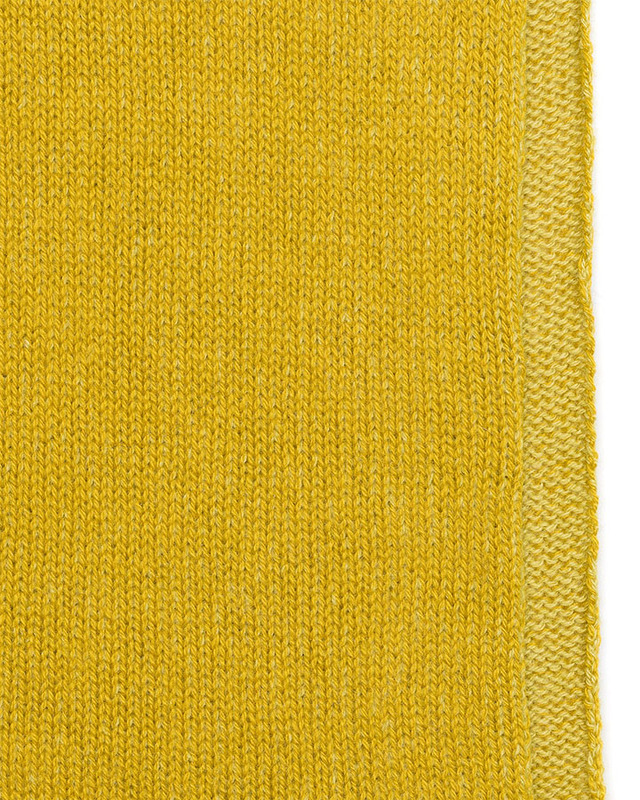 These simple plaited cashmere scarves come in five new colors that coordinate beautifully with the Fairisle Hats. The 'Blue Black' is knitted with black on the outside and a dark navy on the inside. See- not boring! Extremely unisex. Now longer and without the triangle fringe at the bottom edges- measures 14" x74".